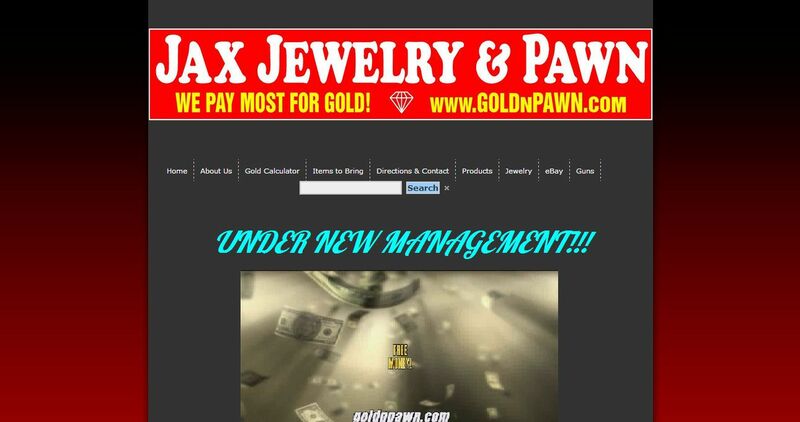 Jax Jewelry & Pawn address, phone, website, hours of operation, and more. We have been in business here in Jacksonville for over 100 years. We strive for excellent customer service to ensure repeat business. We thrive on a revolutionary style of pawn broking. We would love for you to experience the difference at Jax Jewelry & Pawn! Visit either of our stores to experience the difference. We pay more for gold than our competitors.